If you’re looking for a simple way to make big impact, a custom banner might be the perfect option. 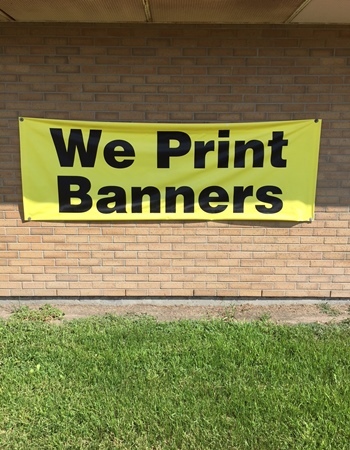 With vibrant colors and eye-catching images, banners are a great way to promote your business or club at an affordable price. The great part is you simply roll it up and store for next year.